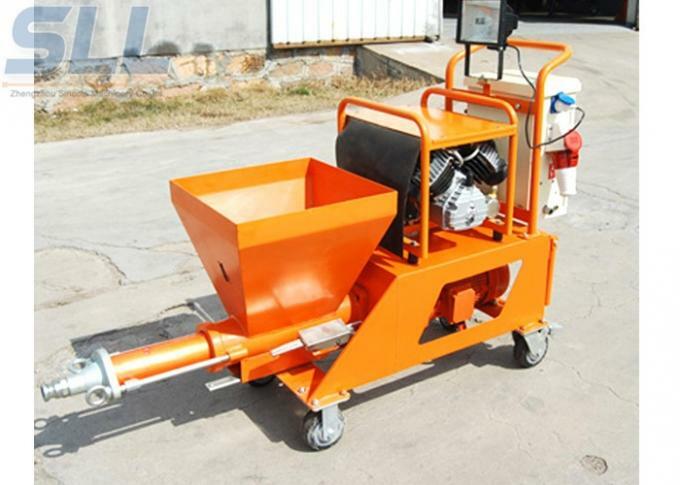 SPT30 wet mortar spraying machine is designed according to the actual needs of the construction site of a kind of economic practicability mortar spraying machine. Used to have water mixing good, be pumping slurry pumping, spraying.New design of SPT 30 mortar spraying machine smaller volume, lighter weight, more suitable for the construction site. Sincola SPT30 mortar spraying machine adopts pumping, spraying integration design, work efficient, quiet, continuous, uniform coating, makes SPT30 sprayer be the first choice of the ordinary mortar spraying equipment. 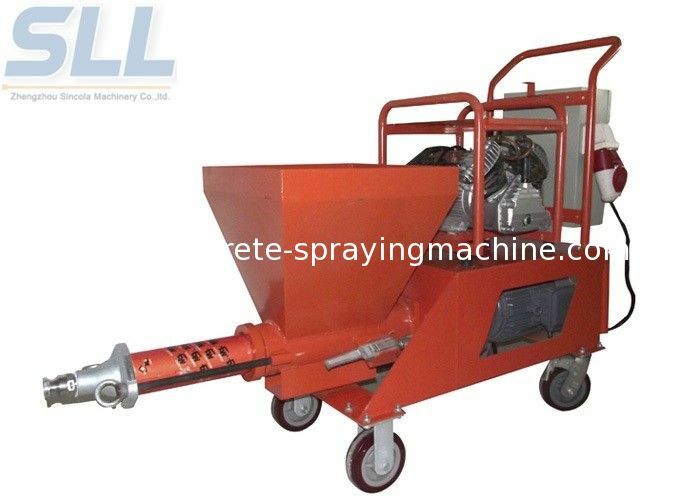 The mortar spraying machine consists of portable units, permitting easy and comfortable transport, and owing to their small and handy dimensions and low weights,in the spraying the wall or other process, the rendering spraying machine SPT30 can be move easily and Conveniently. Model SPT30 mortar spraying machine is quite suitable for pumping the wet mix mortar and spraying the walls, Widely used in construction, Like pump and spray Insulating plasters, Cement mortars, Gypsum plasters, Self-leveling floor screeds, Lime plasters, Masonry mortars, fireproof paint. In a lot of countries, this kind plaster machine for sale has been generally used because of its reliability and stability. 1. 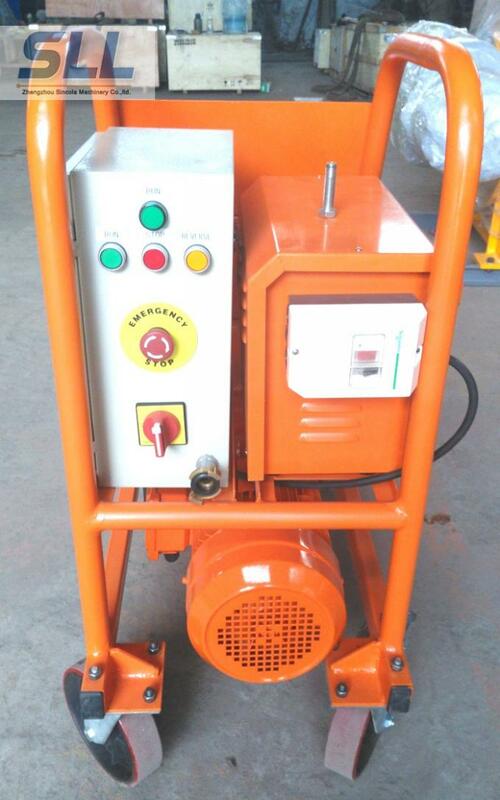 The Plastering Machine is a new desinged multi-functional plastering equipment. 2. 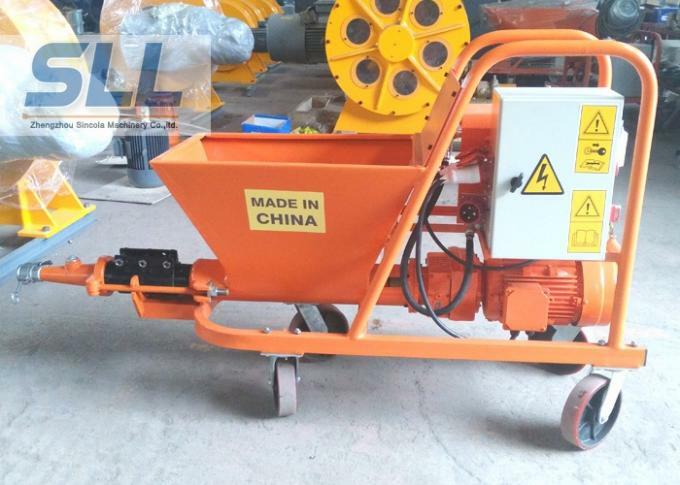 The Plastering Machine can be used for pumping and spraying ready-mixed mortar material, such as cement mortar, lime plaster, gypsum plaster, masonry mortar. 3. 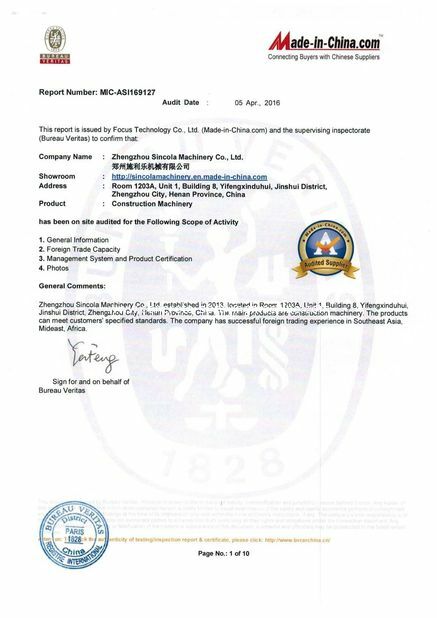 The Plastering Machine can be used for plastering fluid materials, such as thermal insulation material of walls, refractory material, fire-proof material, water-proof material, acoustic material, water soluble etc. 4. 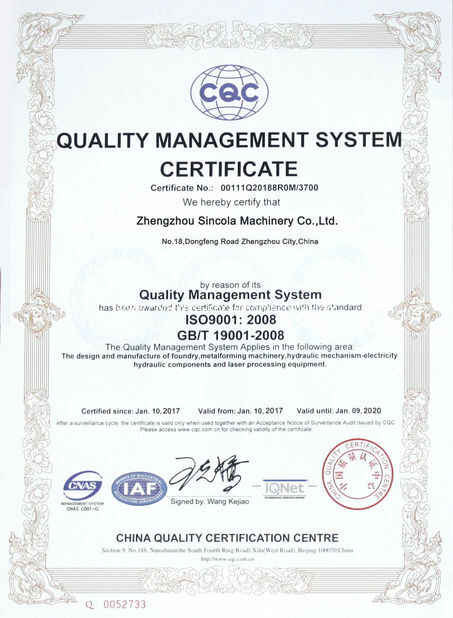 Module design, simple operation, easy maintenance. 5. The rotor/stator pump ensures the material is pumped and sprayed out continuously and evenly.